Experimental Film Society @ Spectacle Theater, New York NOVEMBER 2013 from EFS Video Archive on Vimeo. Tangled And Far, the latest collaboration between Max Le Cain and myself, will premiere at Spectacle Theater in New York this Thursday 21st at 10pm. This screening is part of a whole programme of films Max and I have made. Also showing: Contact, Wölflinge 17/11/'10, Light/Sound,Hereunder, Desk 13 and Dirt. 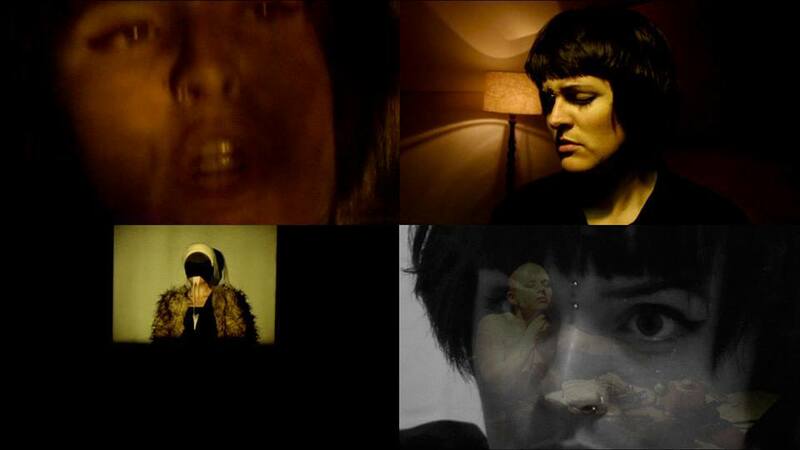 Our programme is, in turn, part of a six-programme series devoted to New Irish Underground Film, specifically by members of Experimental Film Society, curated by Donal Foreman. Dean Kavanagh's superb feature A Harbour Town is also playing on the 21st. Full details here. On March 26th, The University of the Philippines Film Institute will host two programmes of recent Irish experimental film.